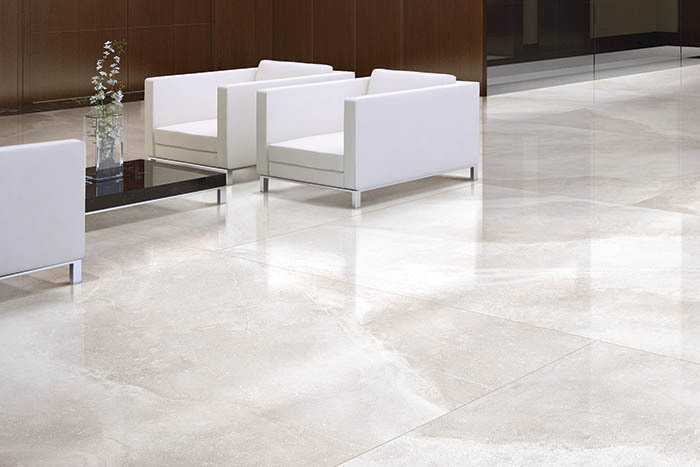 QUANTUM is an exciting new porcelain product by Mediterranea that signals the dawn of a new era in architectural design and technology. 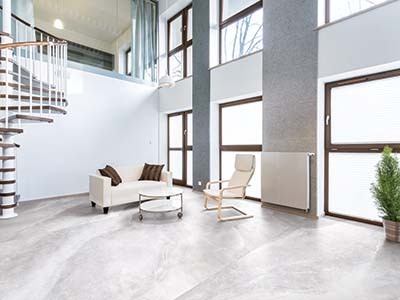 QUANTUM represents the latest evolution of extra-large porcelain slabs -- featuring new and original designs offered in two amazing finishes, perfect for use in a wide variety of commercial and residential applications. 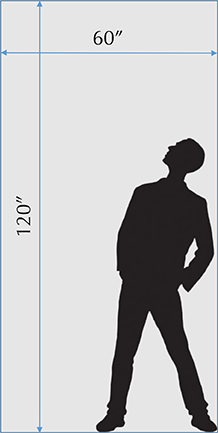 QUANTUM slabs offer the quality, durability and design innovation that architects and specifiers have come to expect from Mediterranea. 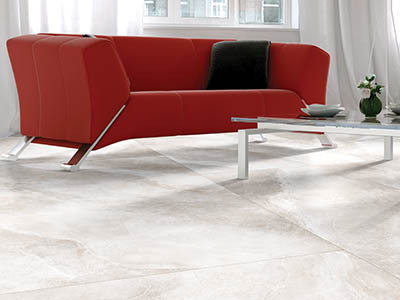 ​Made with the same Dynamic HD Imaging® technology that powers Mediterranea’s other porcelain series, QUANTUM slabs are commercially-rated, and are suitable for interior and exterior walls, floors, bathrooms, countertops, public lobbies, commercial centers and numerous other spaces where design and function are of supreme importance. 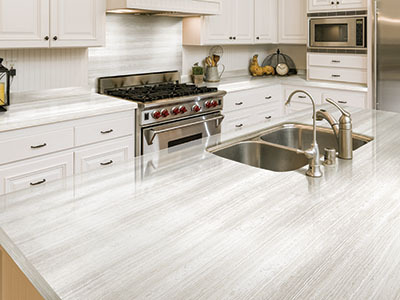 Quantum Stone is a completely original design that evokes the rich, timeless spirit of vintage stones that never go out of style. 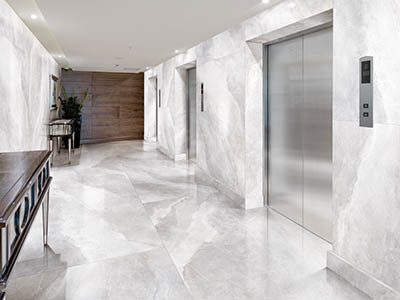 Pearl Wave features the look of fine marble with light directional veining, featured in porcelain panels up to 60" x 120" in size. 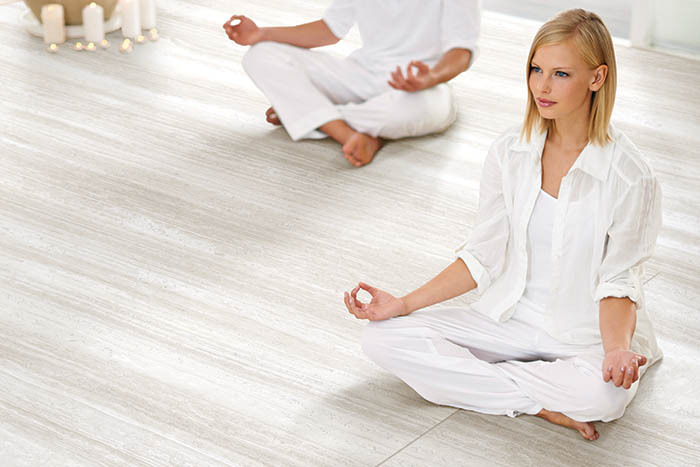 White Wood is classic stone in a porcelain slab designed to precision. Engineered to remove all of nature's imperfections.